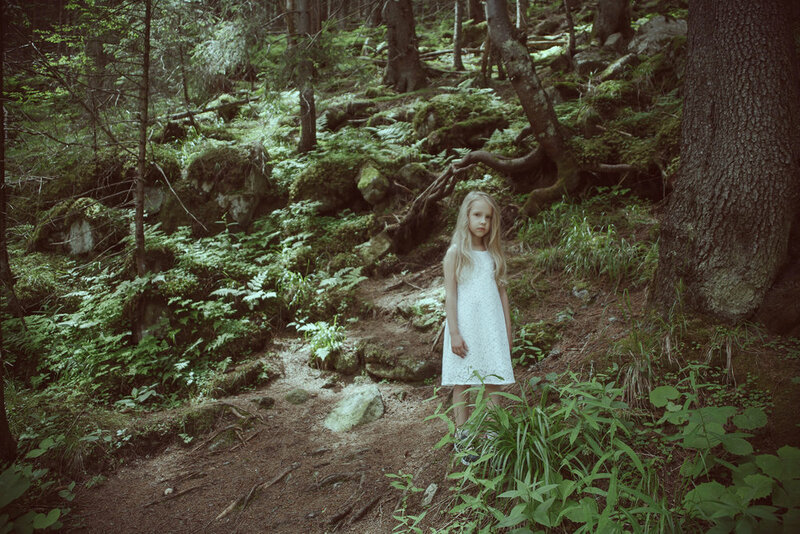 Jelena Osmolovska is a self-taught photographer based in Latvia. Photography is a reflection of Jelena's experiences, thoughts and situations that have changed her. She works with natural light and she is the one who picks the costumes and locations for all her photo shoots. This allows Jelena to express herself, her emotions more effectively. When I was a little girl I lived in a little town near the forest. I loved walking through that forest. I knew every trail. 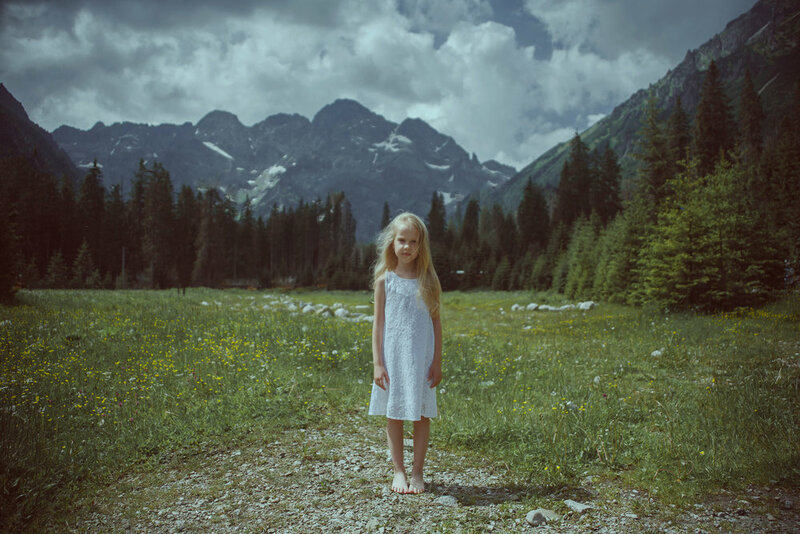 "The girl of Tatra Mountains" is about a girl who lives near the mountains. She is a little bit wild because of her strong friendship with nature. She is quiet and knows every stone of her native place. My daughter helped me to capture this series during our trip to Slovakia. To say this trip changed our family would be an understatement.